The Untold music festival in Transylvania is letting people pay for tickets in a new way – with their blood. 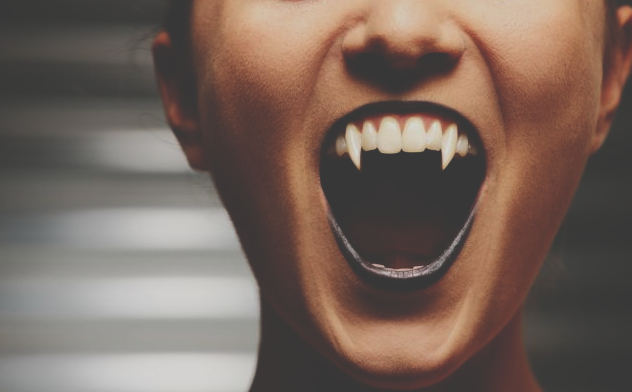 It’s a move that fans can really sink their teeth into, but is also much more than a cheap publicity stunt that has vampires licking their chops. Only 1.7% of the country’s population donates blood, the second lowest rate in all of Europe. That’s caused a blood shortage that can’t be blamed on Dracula preying on the locals. Fans can get free, one-day passes to the 4-day electronic music festival by going to a mobile donation unit in the capital city of Bucharest. Or to the blood transfusion center in Cluj-Napoca, the largest Transylvanian city. Organizers are also giving fans 30% off tickets if they are willing to part with a pint at any one of Romania’s 42 blood centers before July 24th according to the Guardian. The lineup for the first-time festival includes some big name DJs like Avicii, Armin van Buuren, and David Guetta, so at least people won’t have to worry about their ears bleeding after already making a donation. 45 people had already signed up by lunch time on the first day. No word yet on if garlic will be allowed into the festival to protect concertgoers’ necks, but it seems like this idea will be a success. Music festivals, conferences and other big events are ideal locations for Veloxity’s mobile charging stations, which provide a way for cell phones to stay powered up. Especially with outdoor venues finding an outlet to plug your phone into would be like finding a needle in a hay stack! It’s a convenient service that will delight attendees.